Unleash your inner inventor at the Natural History Museum of Utah’s first-ever Science of Invention Festival on Saturday, August 11. Test your innovative spirit with hands-on design challenges, interact with cutting-edge technology from industry leaders like Microsoft and Sarcos Robotics, and don’t miss this rare opportunity to meet local inventors who’ve successfully taken their ideas from shop to shelf. Festival admission also includes access to Nature’s Ultimate Machines, NHMU’s special exhibit which highlights the ingenuity of design in nature. 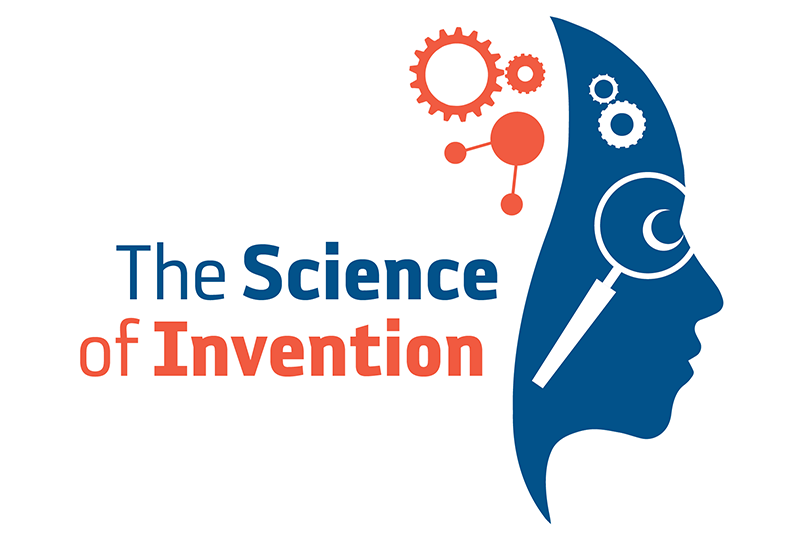 And don't miss the Science of Invention Festival theatre performance, which will take place in the Sky Gallery at 12pm, 1pm, 2pm, 3pm, and 4pm. Receive updates and invite friends through our Facebook event.